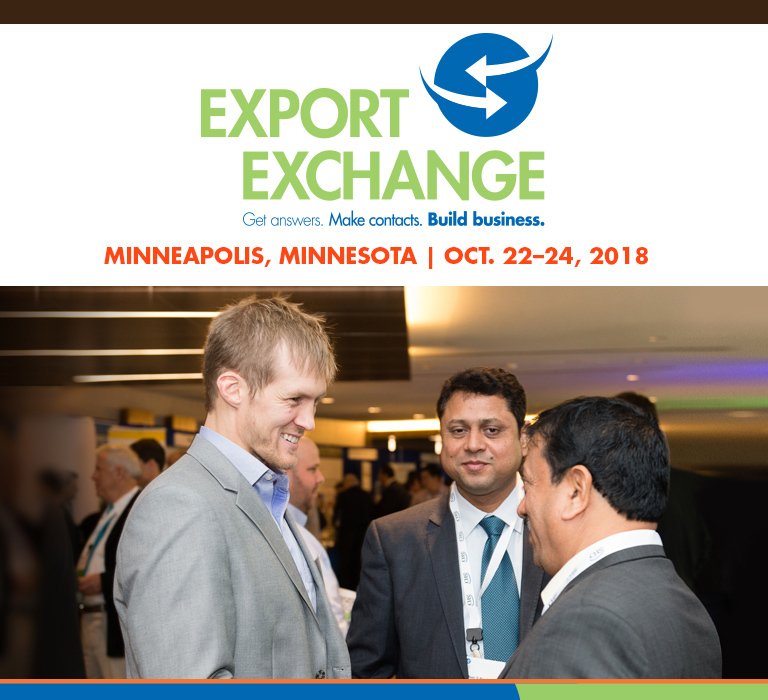 International buyers and end-users of coarse grains from more than 35 countries are scheduled to arrive in Minneapolis next week for Export Exchange 2018. The group will meet with U.S. suppliers and service providers across the value chain. Hosted by the U.S. Grains Council, the Renewable Fuels Association and Growth Energy, Export Exchange is an educational and trade forum for U.S. feed grains that will host approximately 200 participants. The biennial conference is scheduled for October 22 to 24. USGC CEO Tom Sleight says connections made at the event propel the industry “for years to come.” USGC describes the event as the conduit between buyer teams from countries interested in purchasing U.S. feed grains and U.S. suppliers. The meeting brings the groups together to help each broaden their networks and forge new relationships by facilitating trade of U.S. corn, distiller’s dried grains with solubles, sorghum and other commodities. Registration is available online via www.exportexchange.org.